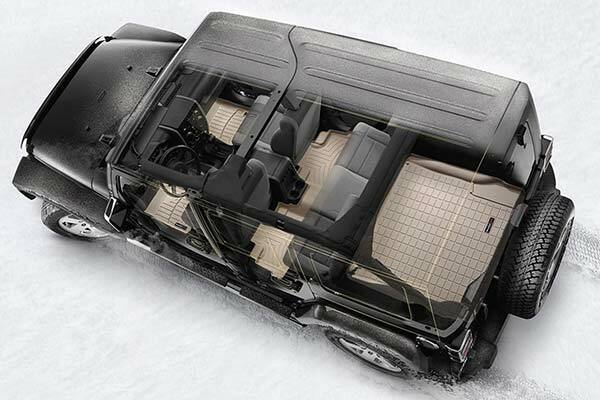 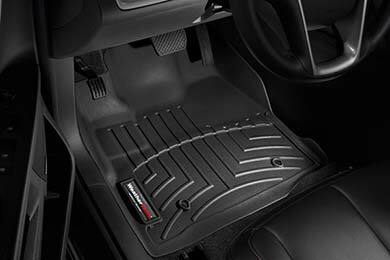 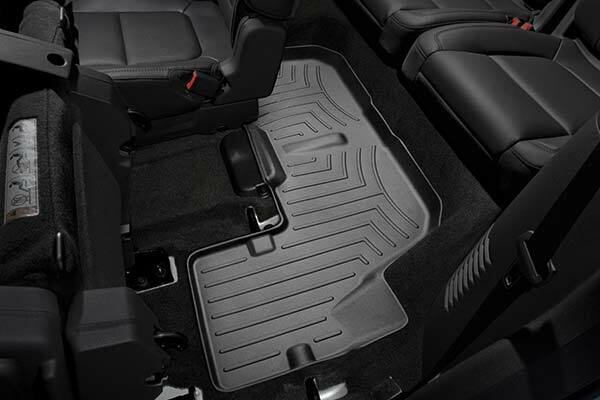 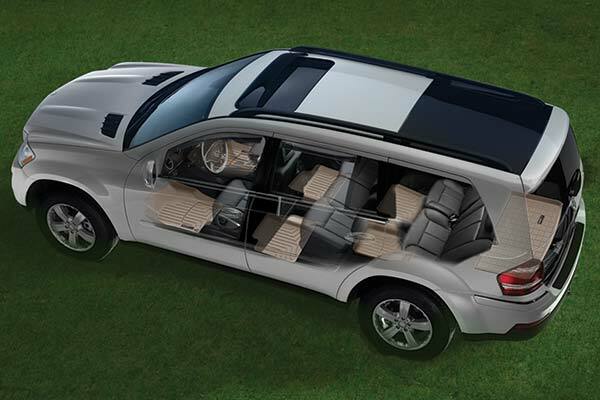 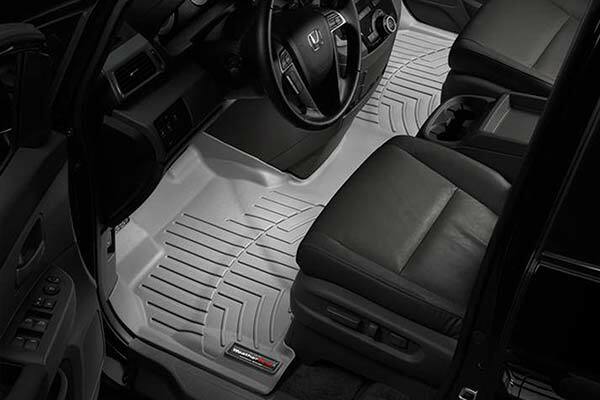 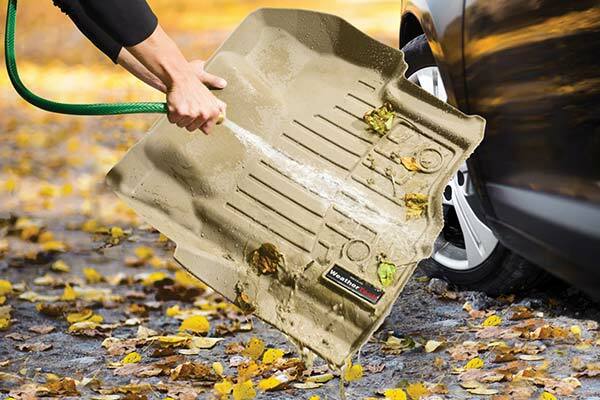 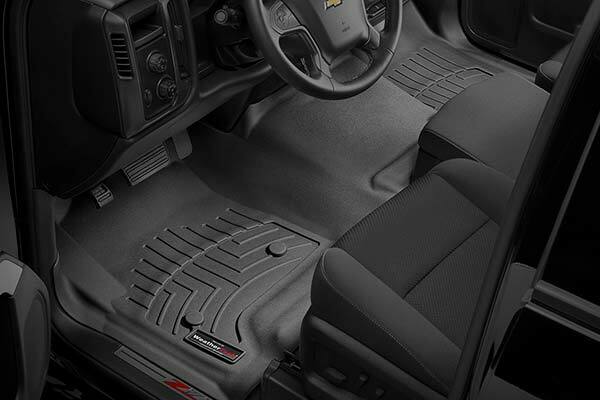 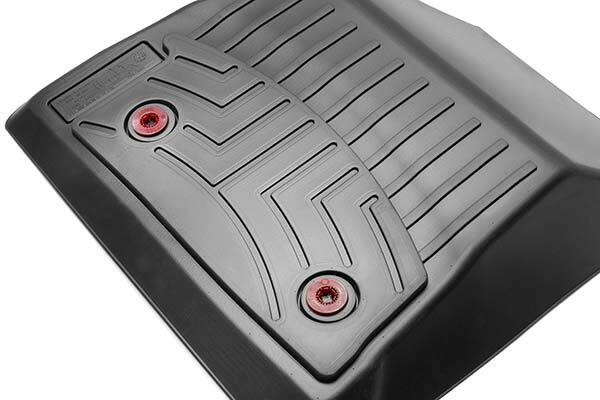 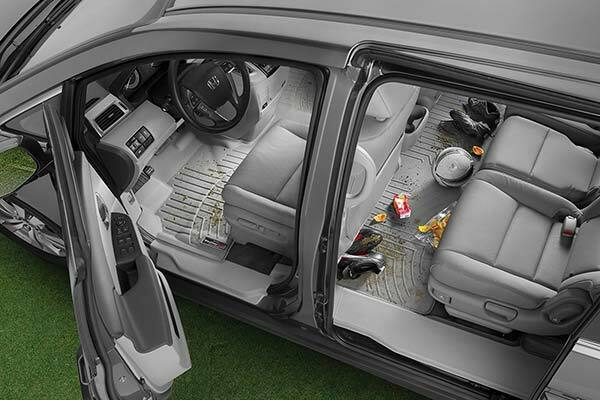 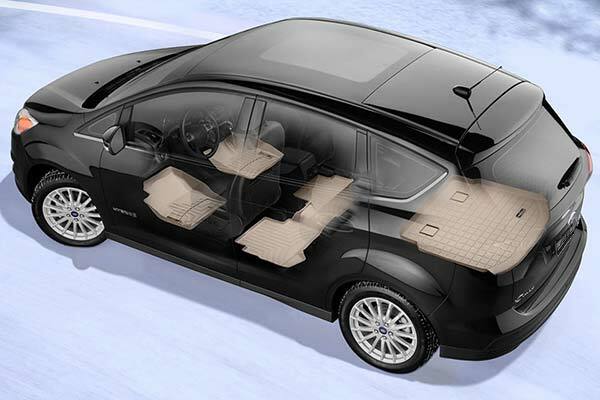 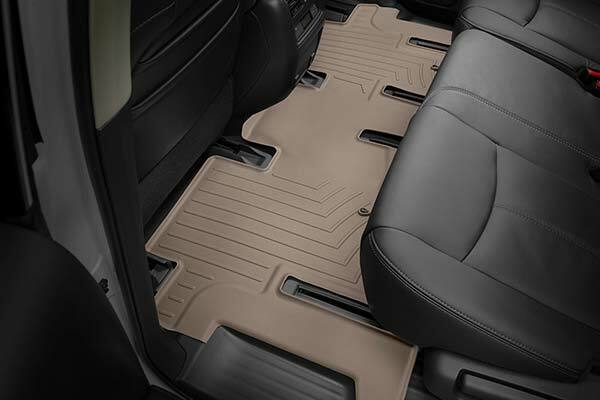 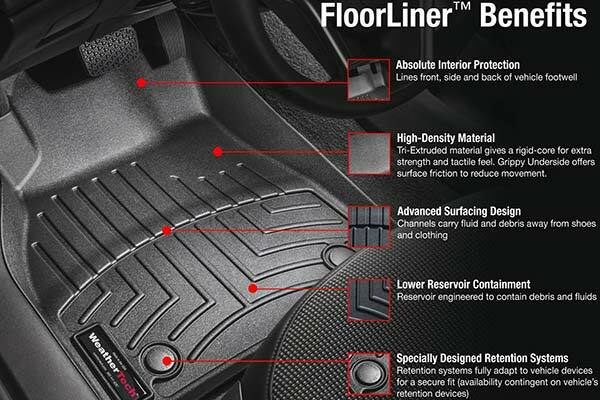 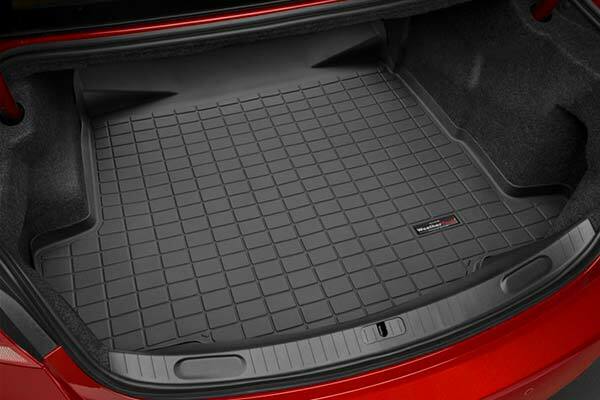 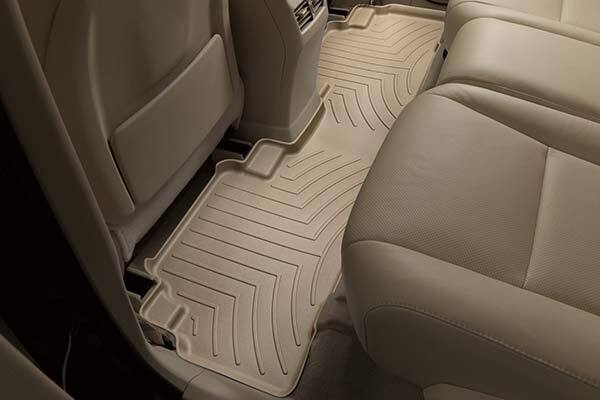 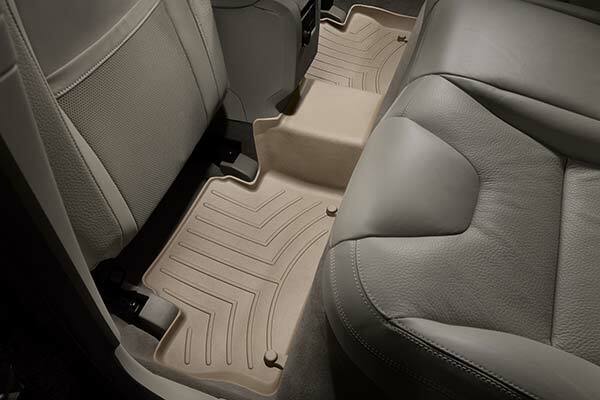 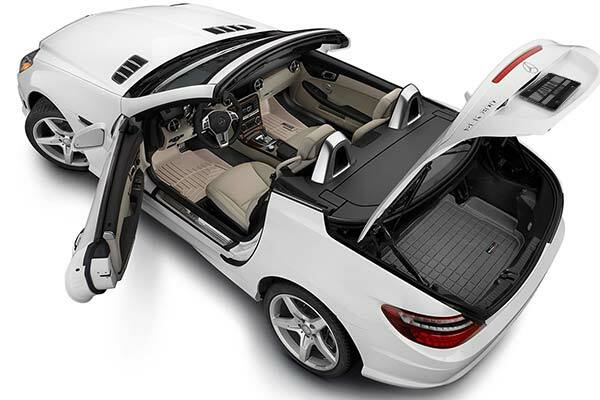 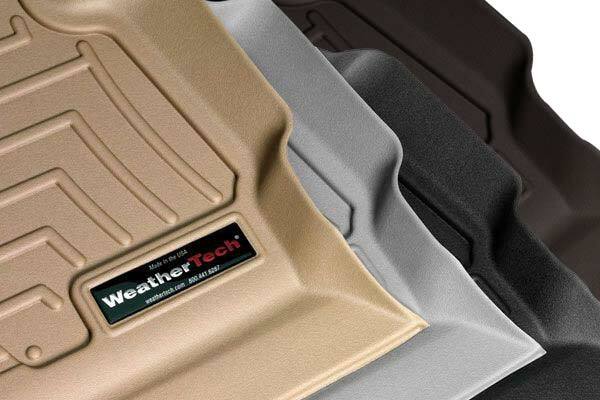 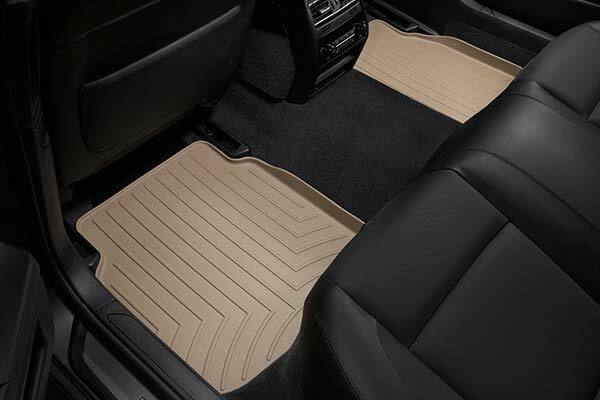 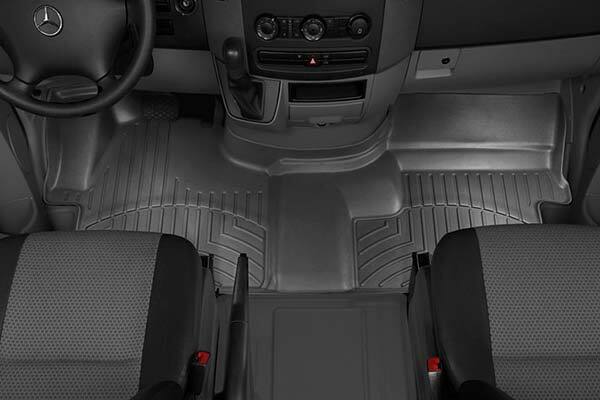 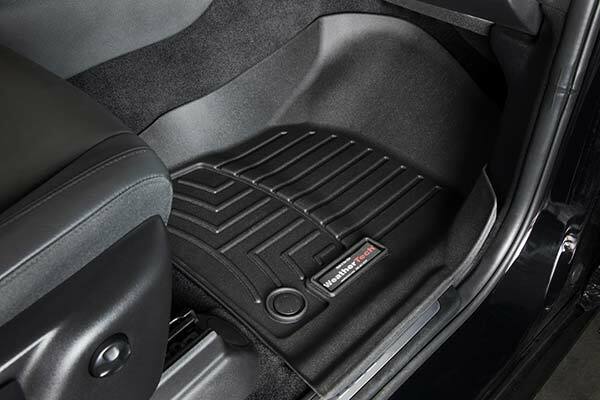 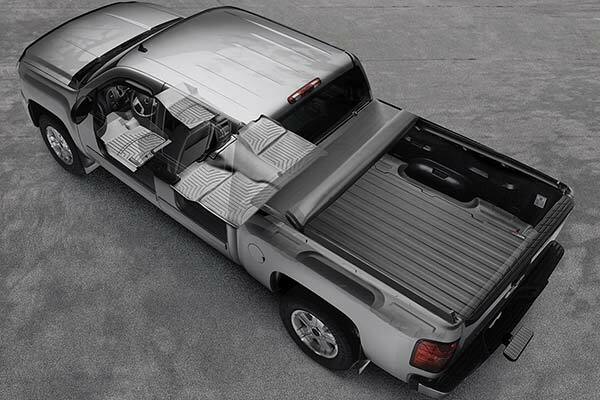 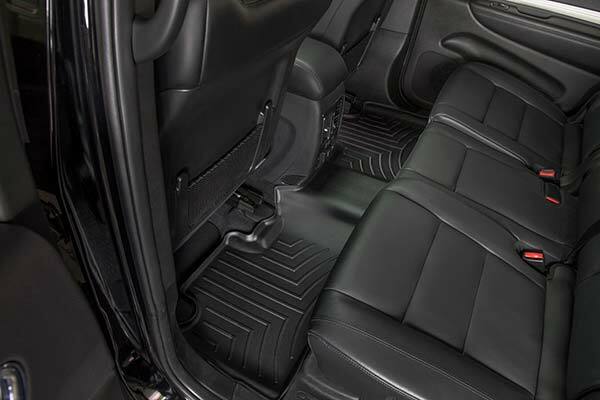 WeatherTech 443081/443082 - WeatherTech DigitalFit Floor Liners - FREE SHIPPING! 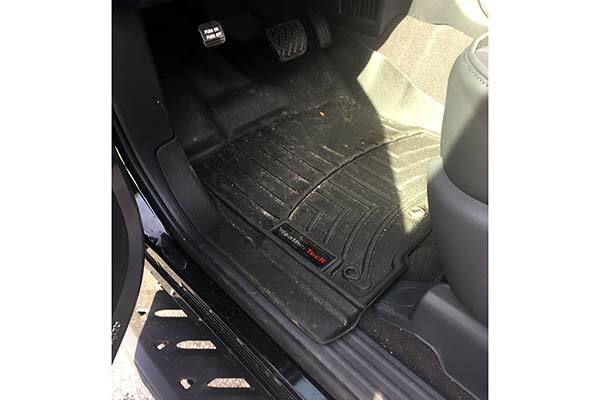 Nice fit and quality. 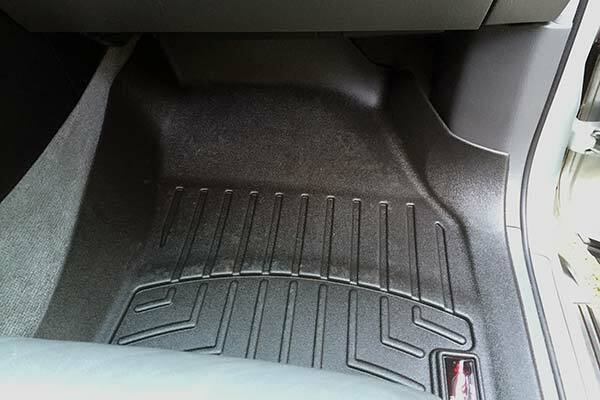 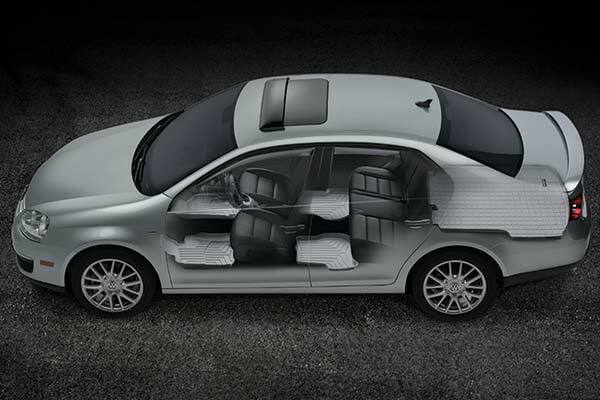 Protects the carpet much better than original flat mats. 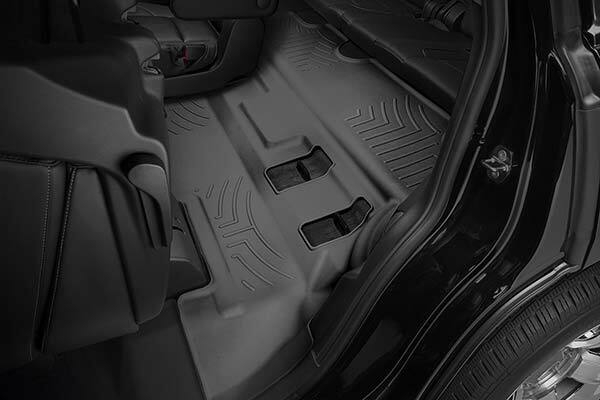 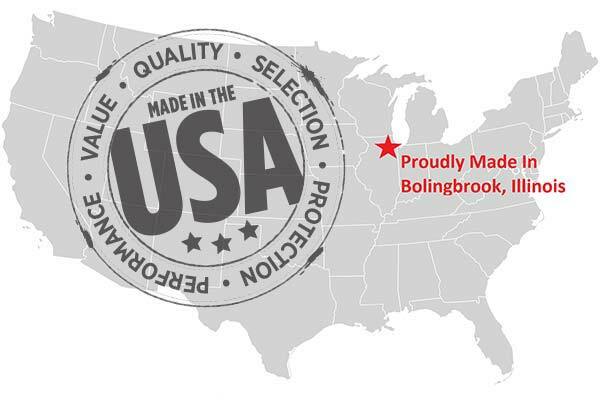 Reference # 762-224-931 © 2000-2019 AutoAnything, Inc.